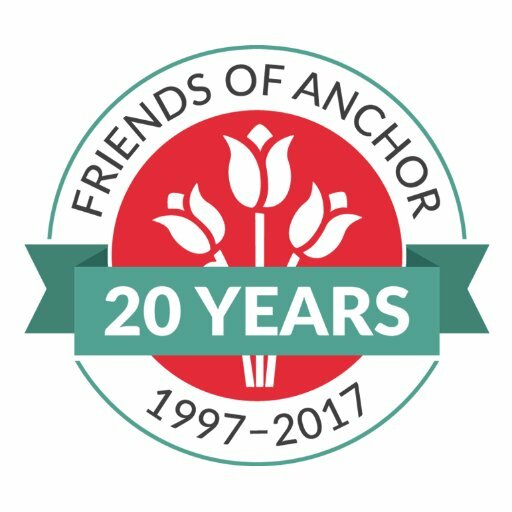 Viking SeaTech is delighted to announce that Friends of Anchor has been chosen as our UK charity partner for 2017. Friends of Anchor has been serving our local community in and around Aberdeen since 1997, 'helping to make North-east cancer and haematology care the best it can be'. The team at Friends of Anchor works diligently to support the Anchor 'Aberdeen and North Centre for Haematology, Oncology and Radiotherapy' Unit, with a particular focus on the provision of medical equipment, patient wellbeing and investment in leading cancer research. Throughout this very special 20th anniversary year, we look forward to supporting the charity at their many worthwhile events which include their Gala Golf Day, Friends of Anchor Skydive and Anchor Wipeout fun day. Viking SeaTech is thrilled to be part of a milestone year for this very worthwhile, local charity. Please take this opportunity to visit the Friends of Anchor website and find out more for yourself.